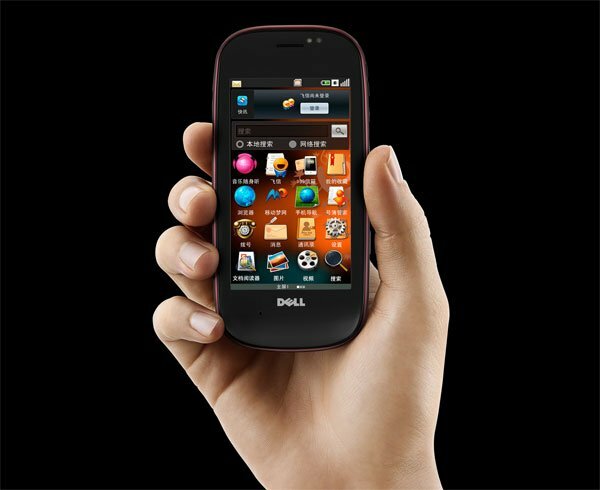 Dell has just announced that it will be launcing it’s first Google Android powered smartphone, in China and Brazil, the Dell Mini 3. The Dell Mini 3 will be available in China and Brazil later this month, although Dell haven’t revealed any details on pricing or the exact launch date for both countries. There is still no news on when we are likely to see the Dell Mini 3 launch in the US and Europe, although Dell have confirmed that they have partnerships with Vodafone in Europe and AT&T in the US for the Dell Mini 3 Smartphone. Have a look and our article on Android vs iPhone to see which smartphone and mobile platform is best for you.